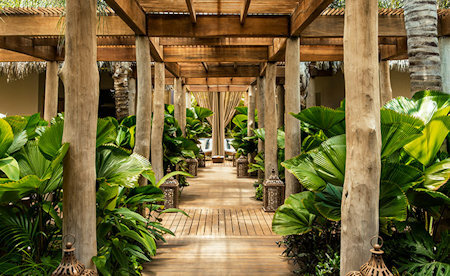 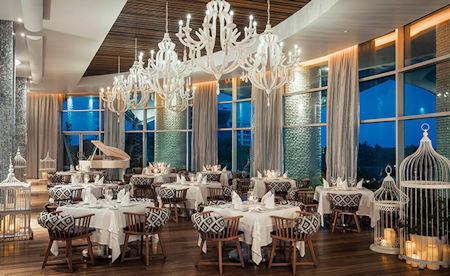 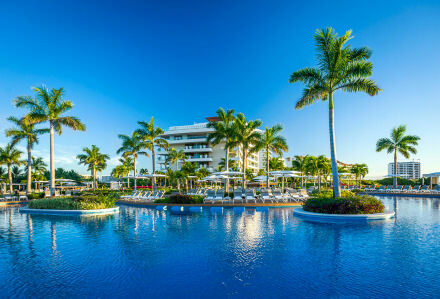 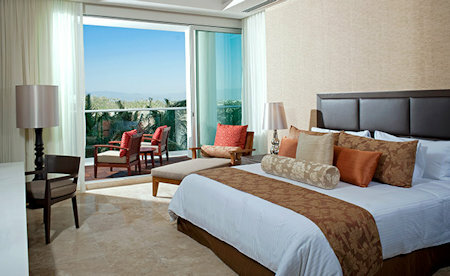 4 Night Stay in a Grand Master Room at Grand Luxxe in Nuevo Vallarta, Mexico! 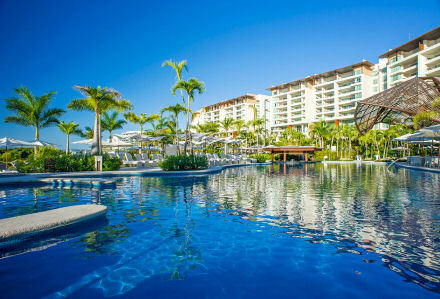 Grand Luxxe Nuevo Vallarta in Nuevo Vallarta, Mexico - Buy a 4 Night Stay in a Grand Master Room! 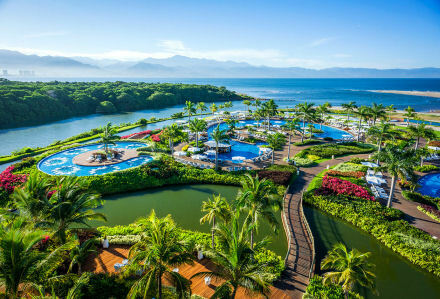 Enjoy 4 Nights Stay in a Grand Luxxe Grand Master Room at the Grand Luxxe in Nuevo Vallarta, Mexico! 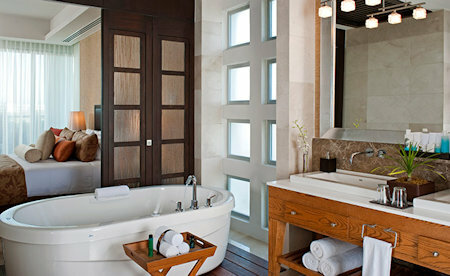 The Grand Master Room features one bedroom with a king-size bed or two double beds, a private terrace, one bathroom with a Jacuzzi tub, and a TV.